Turn your dream of a unique split level home into reality with the help of newhomesguide.com.au We offer a fast and easy way to gather all the best and most useful information to help you make an informed choice. 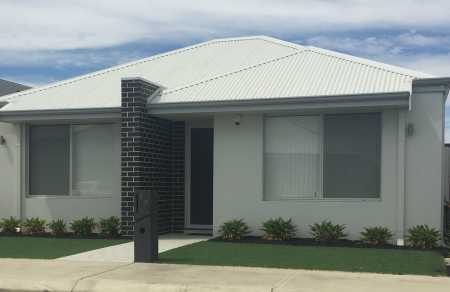 We’ve already compiled home specifications, price, area and plans, packages and bonus products from all the best builders in Perth for you. 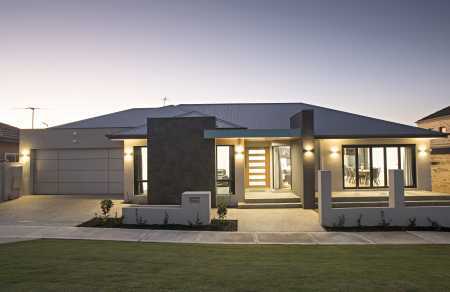 All that’s left to do is find your perfect split level home design and then contact the builder. All in one easy online location.